Three transfers have been up in the air in recent days, all waiting for a domino effect to begin. AC Milan are buying an exciting young talent – Piatek from Genoa – to replace the aging superstar Gonzalo Higuain. Finally today the Italian side agreed a deal with the Genoese to get their man. 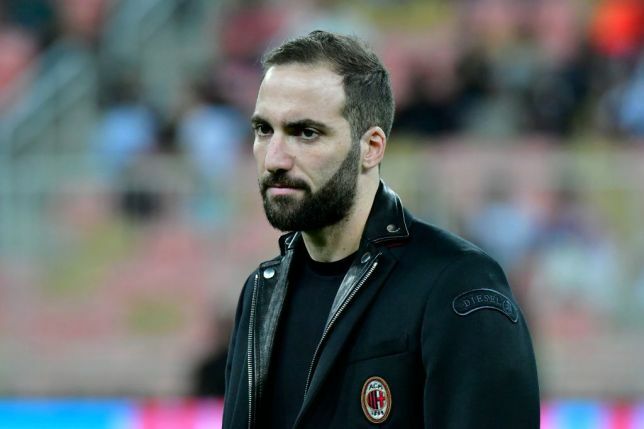 He’s having his medical today with Milan, meaning Higuain can come to Chelsea, where he will look to reignite the embers of a career. The final piece is Alvaro Morata, reduced from starter to benchwarmer to outcast under Maurizio Sarri, who will be allowed to leave for Atletico Madrid in his home city. He will be looking to spark a career that looks in danger of not starting at all. All will be hoping for a better time at their new club, and all their clubs will be hoping to get what they’re missing from their current option. It’s a bumper January triple transfer, and not everyone can be a winner. (Video): Do Tottenham have more problems than Chelsea right now?